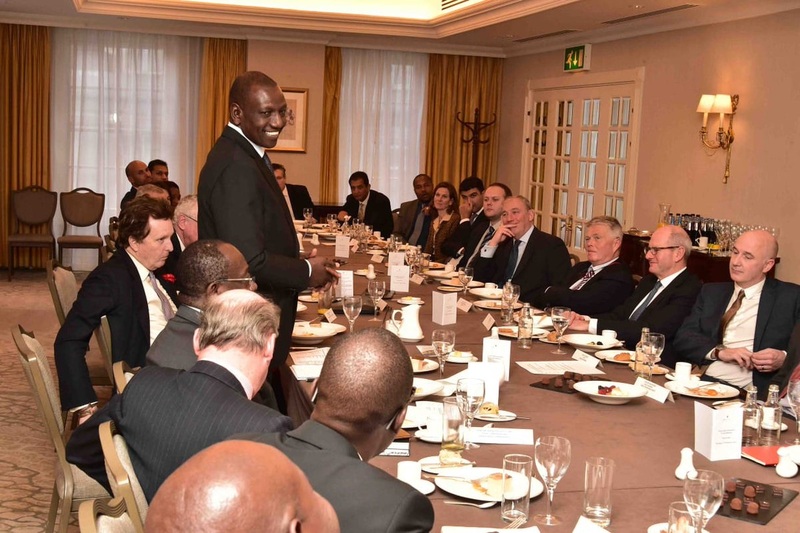 Friday February 8, 2019 - The British Government has assured Deputy President William Ruto that Brexit won’t affect the existing relationship between the UK and Kenya. This is after Ruto raised concerns that the raging debate around Brexit might negatively affect UK’s trade relations with Kenya. Speaking during a meeting with Ruto yesterday, UK’s Secretary of State for International Development and Minister for Women and Equalities, Mr. Penny Mordaunt, said the current relationship will be enhanced despite the UK exiting the European Union. “Brexit will not affect us. Technology can now help engage in trade and has made things easier,” said Mordaunt. On his part, Ruto welcomed the assurance from the UK Government that Brexit will not affect the country’s relationship with Kenya. The DP was forced to cut short his trip to London and come back to Kenya in order for President Uhuru Kenyatta to attend the 32nd Ordinary Summit of Heads of State and Government in Addis Ababa, Ethiopia.